With blogging full-time and my shop launching later this month, I like to get myself into a routine to stay on top of everything. I usually create my own schedule and break down large projects into smaller daily tasks. 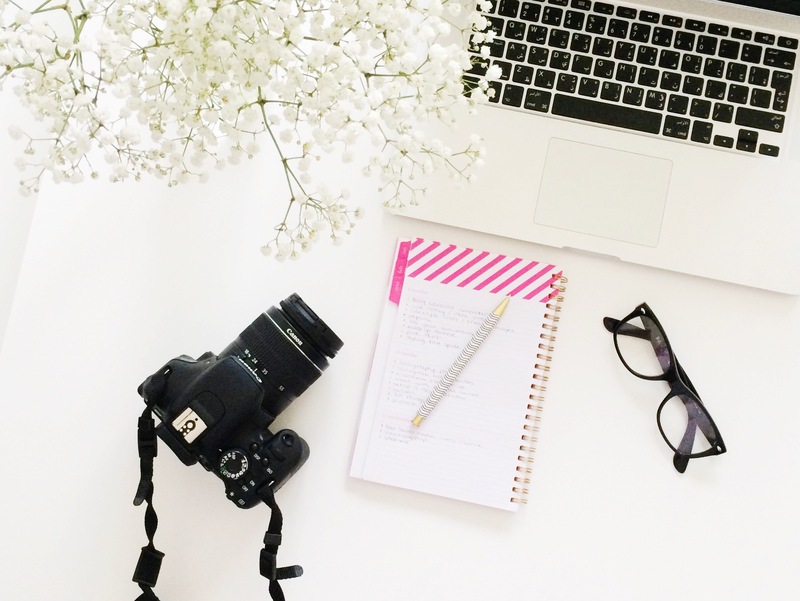 Here are some of my tips on keeping your blog organized. Calendar: I like to create an editorial calendar at the end of each month so I have topics prepared and can schedule photoshoots, order outfits and make necessary appointments etc. You can find some great editorial calendar templates here. Working Hours: I usually post 3 times a week, preferably every other day and try to give myself one day a week where I’m not working on the blog at all(which never works out for me because it’s always on my mind!). At the beginning of each week I break down my daily tasks. Research: Although I create my editorial calendar in advance, Sometimes I don’t have enough topics for the entire month and things don’t always go as planned, so that’s why I always like to do research on instagram, twitter and my favorite blogs for back-up subjects and new ideas. Stay active: Try to stick to your schedule at all times, but if you miss a day once in a while don’t give yourself a hard time because these things happen. It’s important to always stay active on social media even when you don’t post on the blog. I hope these tips help you out, and if you have ideas of your own I would love to hear them!